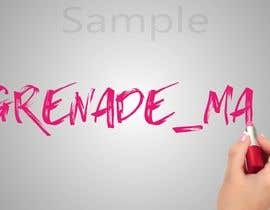 I want a video animation of my handle being written in lipstick. 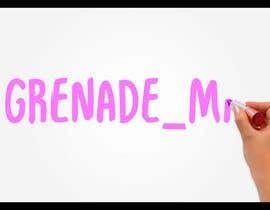 My handle is Grenade_Mar . I would like the font to be Fuchsia Pink . 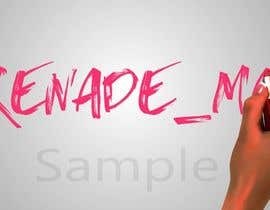 I like the cheap lipstick font (attachment) . Brown Hand only .